Airplane icon around the world. 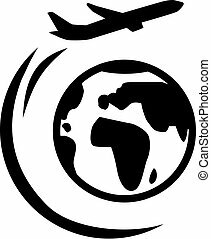 Airplane flying around the world sketch icon for web, mobile and infographics. Hand drawn vector isolated icon. 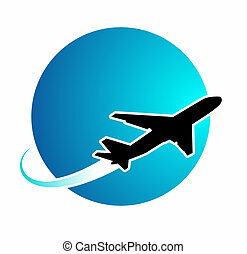 Airplane flying around the world line icon for web, mobile and infographics. Vector white icon isolated on red background.